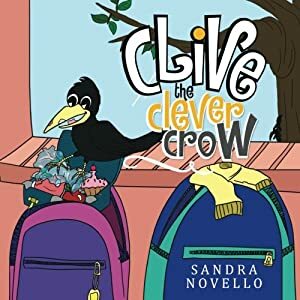 Clive is a very clever crow that has discovered a place where food is very abundant. He waits until there are no children or adults around, before flying down and eating all the food that has been left out for him. The children have been wondering who has been eating the food from their lunchboxes and schoolbags, so Clive decides to write them a letter. Can you guess his favorite food? 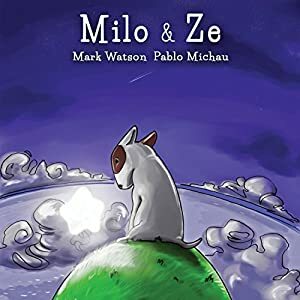 Milo & Ze is the eagerly-awaited second illustrated children's picture Bull Terrier dog book for kids by Mark Watson and Pablo Michau, authors of the bestselling, "The Shark in the Park". Milo & Ze makes the perfect Bull Terrier gift for kids, dog lovers and bully fans alike. "Milo is a cute bull terrier puppy who has been forgotten, locked in a kennel, until one night a blinding light comes out of the night sky and smashes his kennel creating a crater that the bull terrier braves his way to peer into and hears a mole who asks his name and the little bull terrier discovers a fallen star: `'Never again need you wish for a friend, he waits for you at your journey's end.' And off our bull terrier puppy goes on a journey, sees a truck, meets Big the Pig who invites him to his yacht which turns out to be a leaky barge but bull terrier Milo jumps ship and ultimately comes ashore to see Big the Pig safe and free. Milo meets a pelican who gives him a ride. The next ride is on a camel but a sandstorm hits, covers the little bull terrier, but he is discovered by an elephant who helps him on his journey. But more adventures arise - a tiger, a mountain goat, a cavern and finally, the little bull terrier puppy arrives at the door where lives an Indian lad by the name of Ze: Milo finally has a friend of his own. 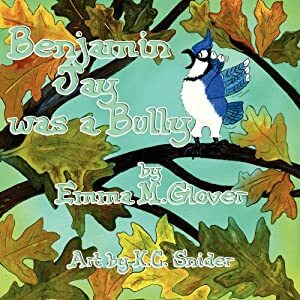 Also fun or to be read aloud, this children's bull terrier picture book has become one of the most popular bull terrier dog books for children ever. Take the Dog Out! 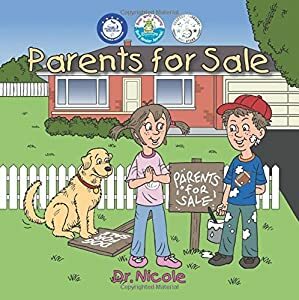 is a humorous picture book about a family who is too busy to take their dog outside. When the family ignores the barks, baking pans fly through the air, coffee splashes on the carpet, and Grandma gets wrapped in a cloud of toilet paper. Eventually, the family decides a walk outside is what they ALL need. 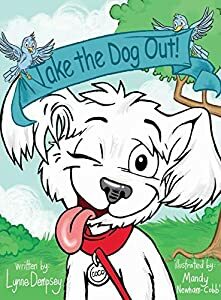 Count the barks, find the dog bones, and look for the color red on each page. 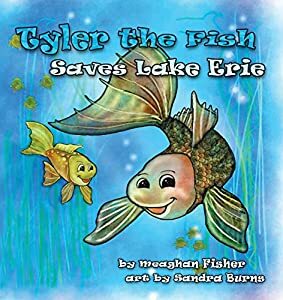 Tyler is a young bass who lives in Lake Erie and loves playing and exploring with his friends. One day, a game of Fish Tag takes him and his friend Jimmy into some unfamiliar waters. They're a long way from home, and even worse, the water is brown! When Tyler and Jimmy find out what's wrong with the water, they need to come up with a plan to save it... before the lake where they live is poisoned! Barnyard Bully is about the importance of friendship and is told by the animals that live on a farm. 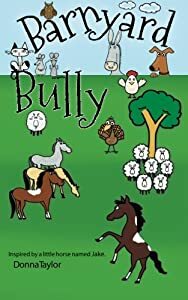 It begins when a small horse named Jake arrives at the farm and turns to bullying to try and fit in. Through a course of events Jake finds himself in terrible danger and badly in need of friends. 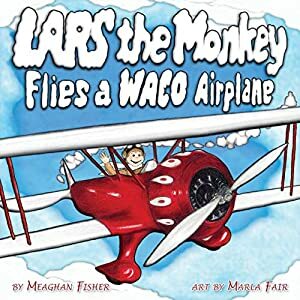 Barnyard Bully offers excitement, humor and insight into the daily lives of the barnyard buddies while teaching about friendship and lessons learned. 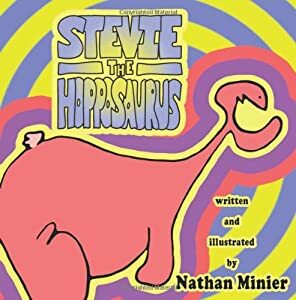 Join Stevie, a misfit hopping dinosaur, as he grows up and tries to navigate school, bullies, cake-baking and the meaning of it all. With psychedelic illustrations and a story in rhyme, this is a timeless tale with a universal message, told in a brand new way! Why don’t penguins fly? They’re birds, right? And birds fly! Penny decides to do what should have been done a long time ago: teach a penguin how to fly. She’s got some great ideas up her sleeve, and the perfect little penguin to teach! But the penguin doesn’t seem that interested in her lesson plans. 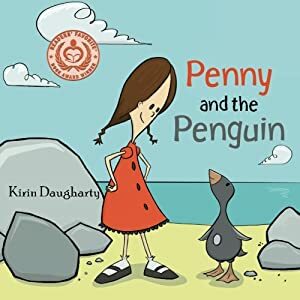 Discover with Penny what penguins already know. Penguins DO fly! Winner of Readers Favorite Award, 2013, Bronze and FIVE STAR Review.